Disney Cosplay @ FanExpo 2017? Is anyone going to FanExpo this year, 2015? Commander Shepherd #12 - Videos? Help! Lost my camera at FanExpo'14! 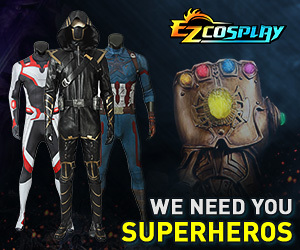 Is anyone doing any anime costumes at Fan Expo this year?